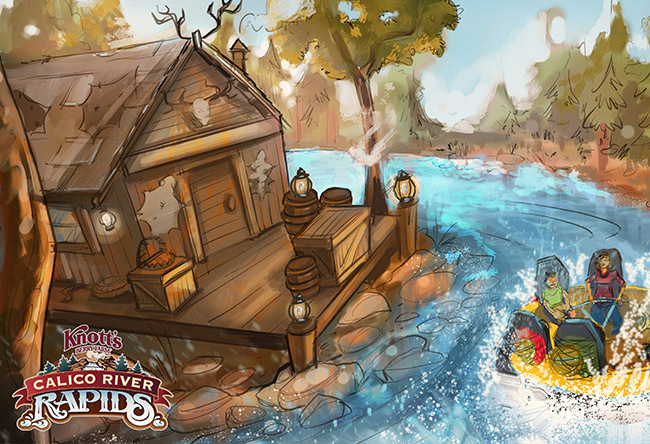 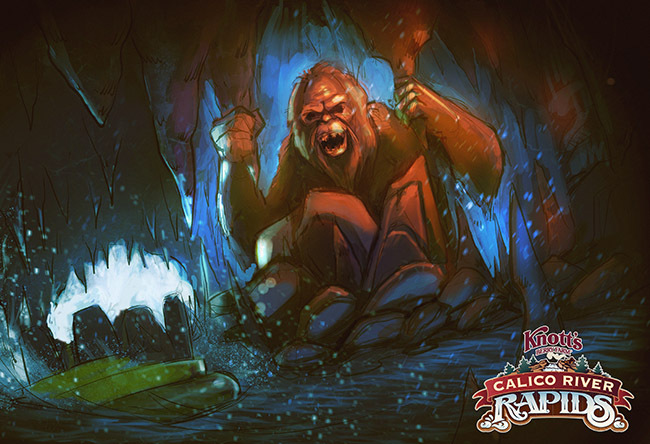 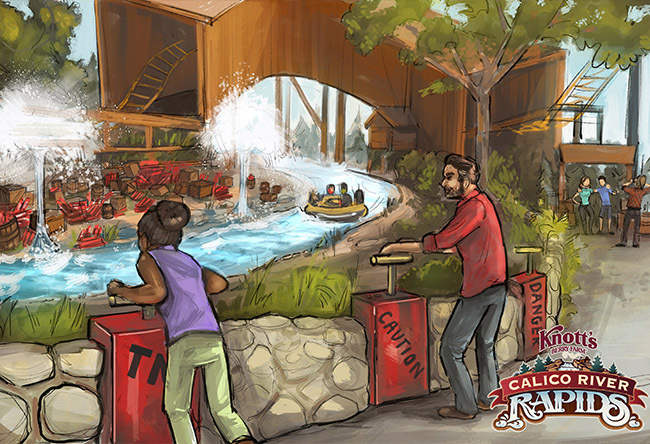 New Adventures arrive at Knott's Berry Farm in 2019 with the Calico River Rapids opening in summer! 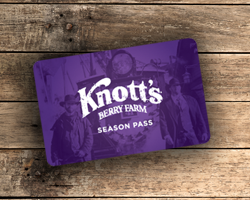 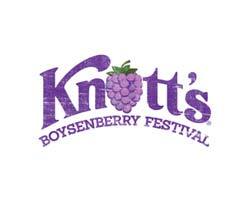 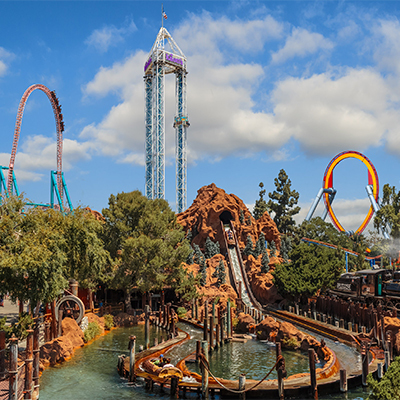 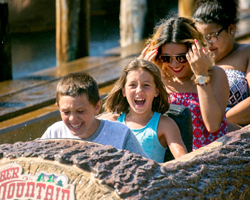 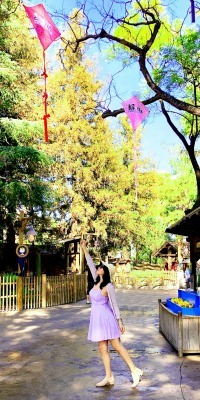 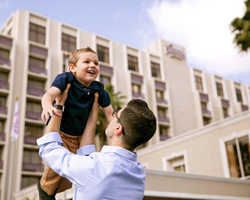 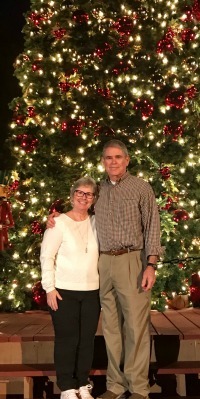 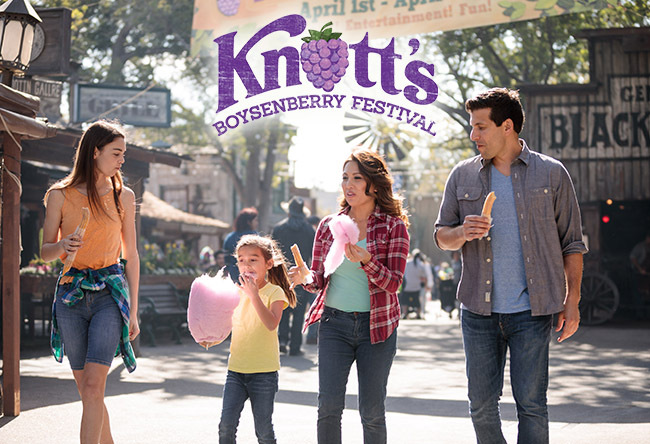 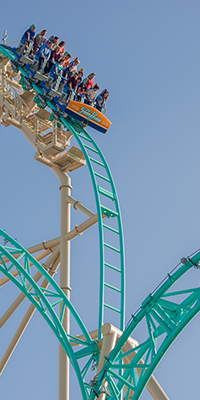 Knott’s Berry Farm is home to world-class rides, thrilling roller coasters, shows & attractions in 4 themed areas including Old West Ghost Town and Camp Snoopy. 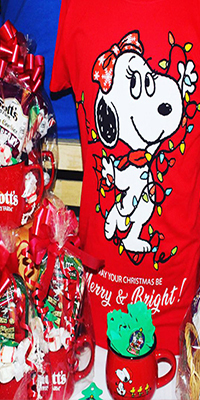 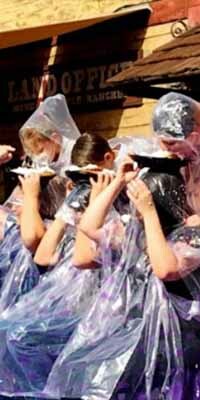 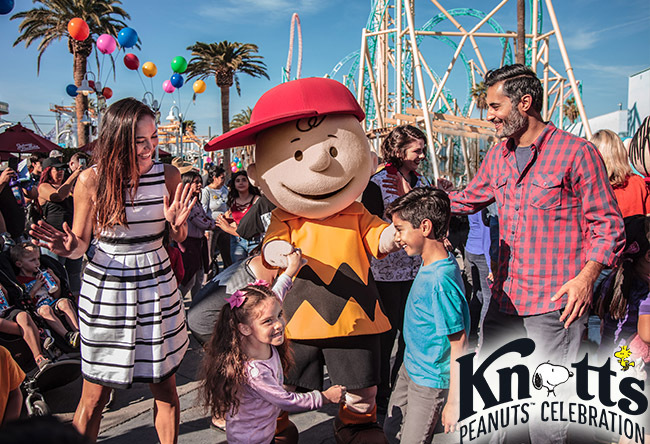 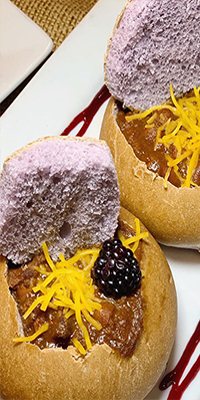 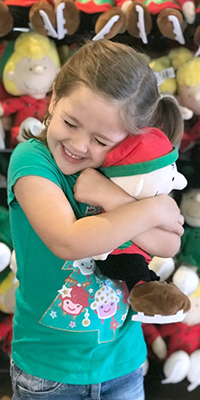 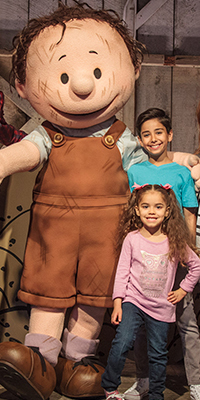 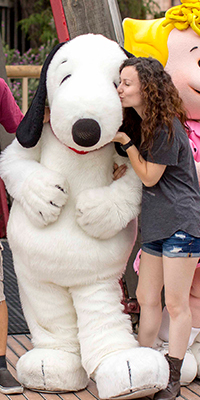 The park’s popular Seasons of Fun events will kick off with the return of the newly-expanded Knott’s PEANUTS Celebration, a unique event dedicated to the beloved PEANUTS characters. 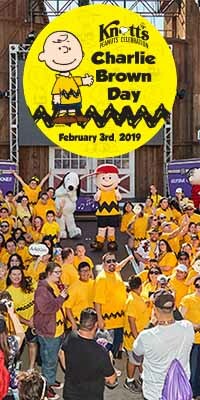 Guests are invited to step inside the pages of a Charles M. Schulz comic strip as the characters take over the entire park, weekends from January 26 – March 10, 2019, and on President’s Day, Monday, February 18.